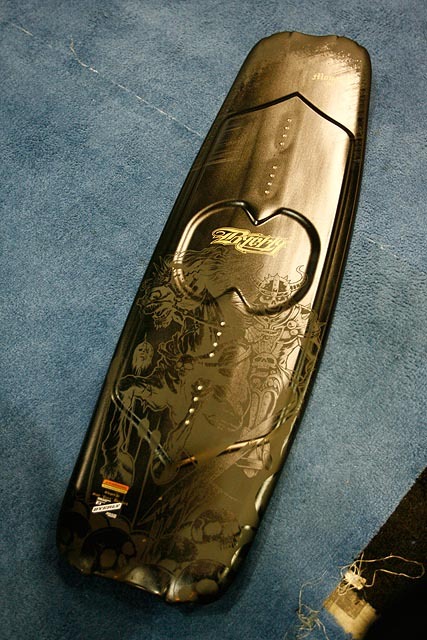 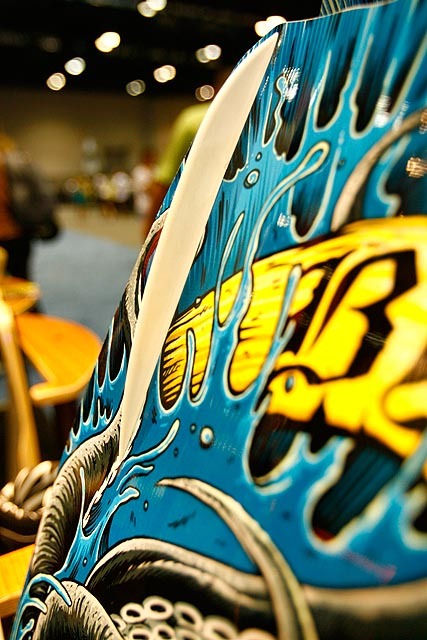 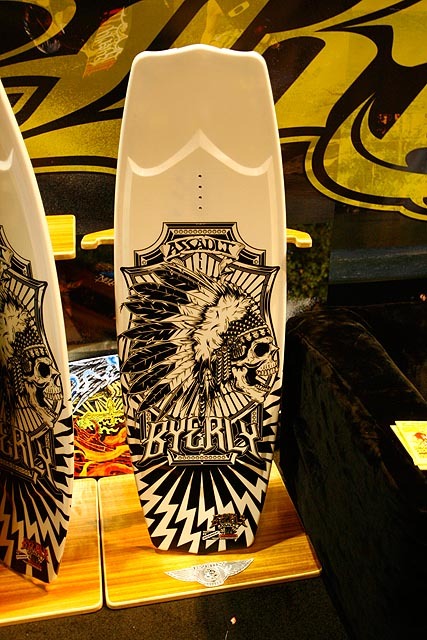 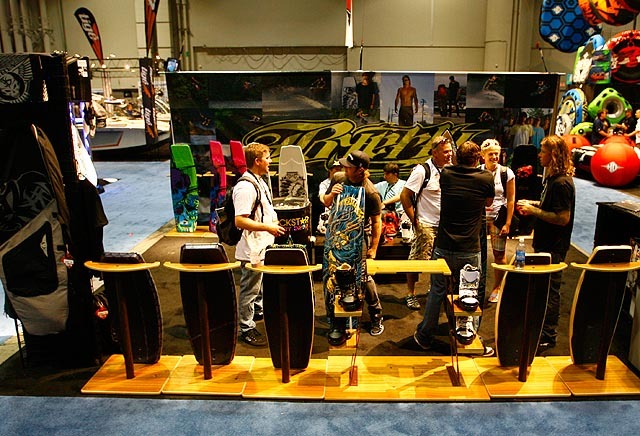 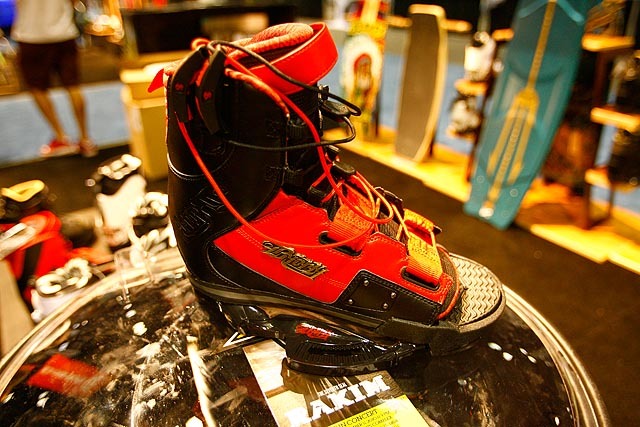 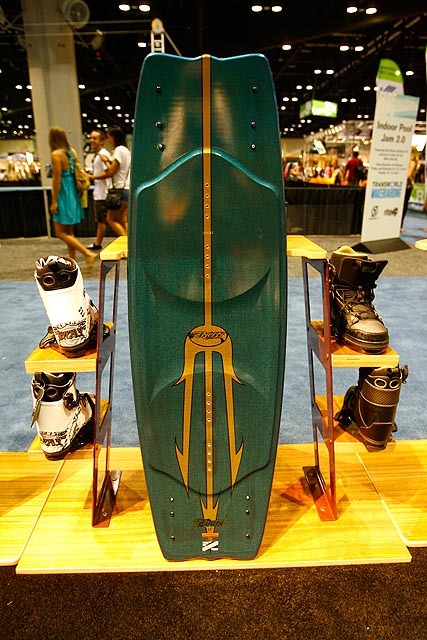 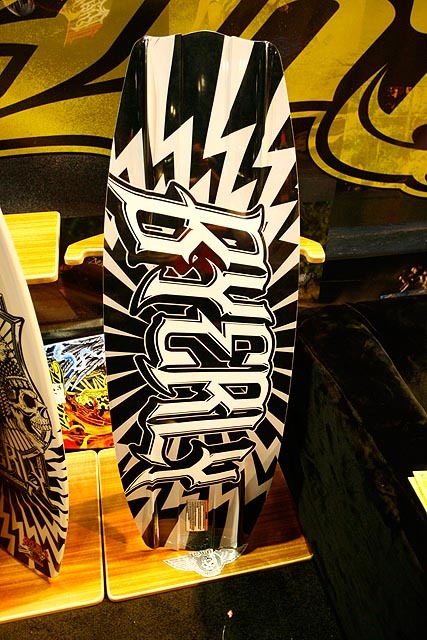 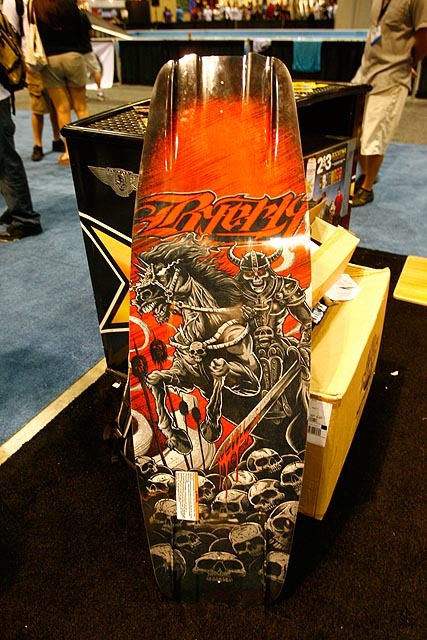 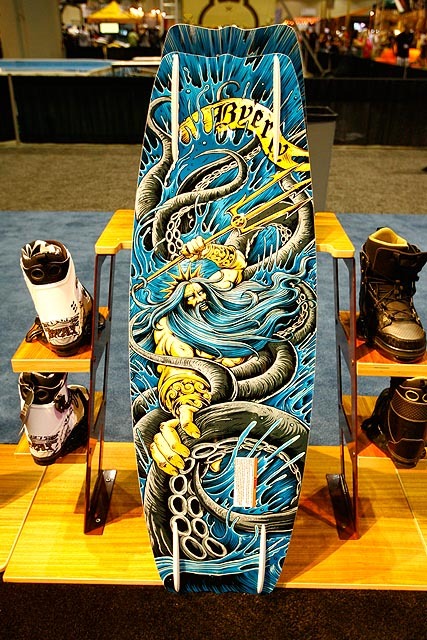 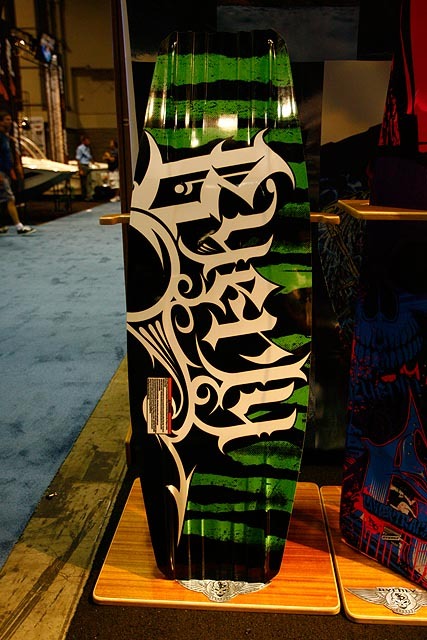 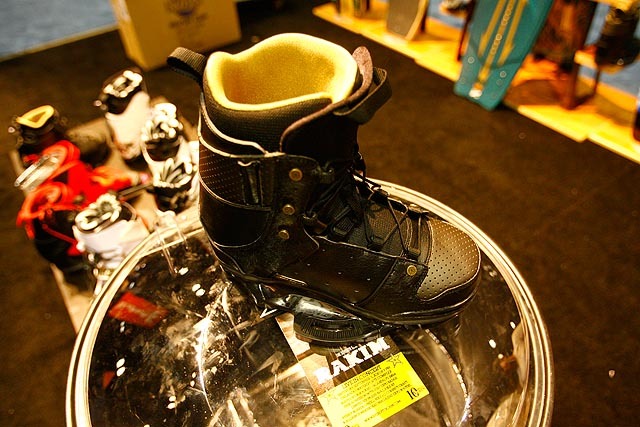 As always the Byerly booth at Surf Expo is a great place to check out some innovative gear with insane graphics. 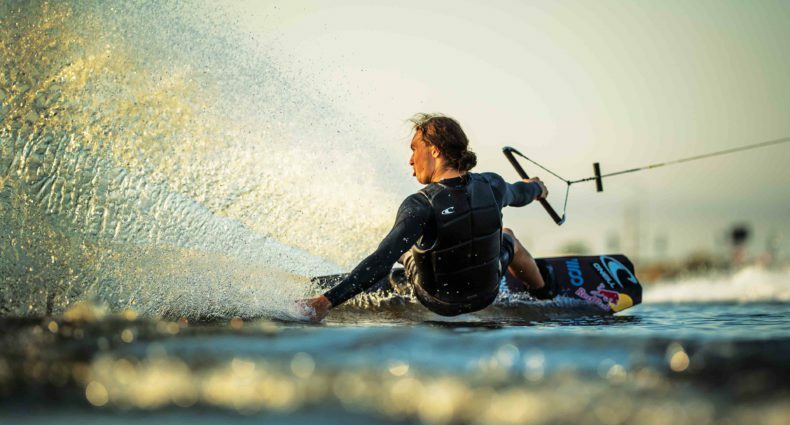 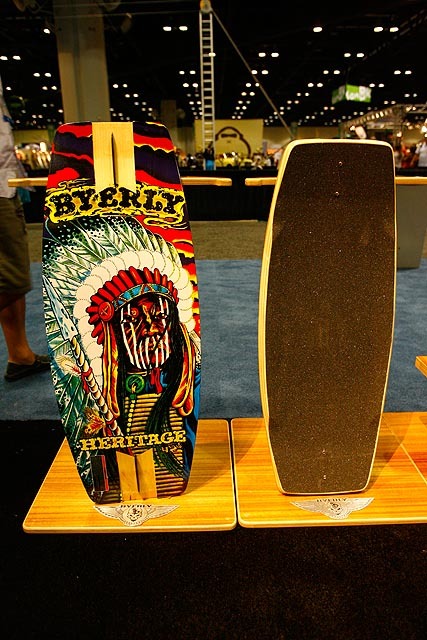 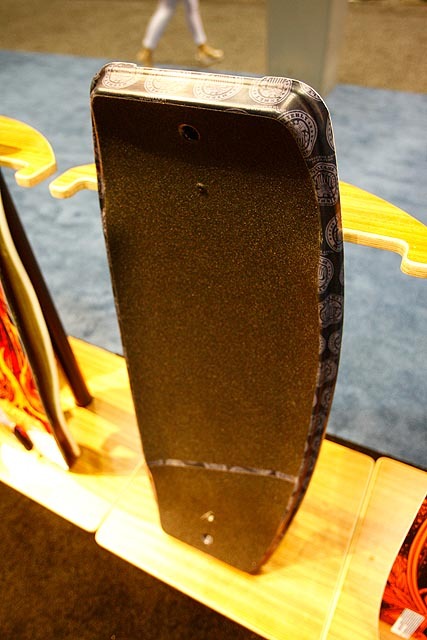 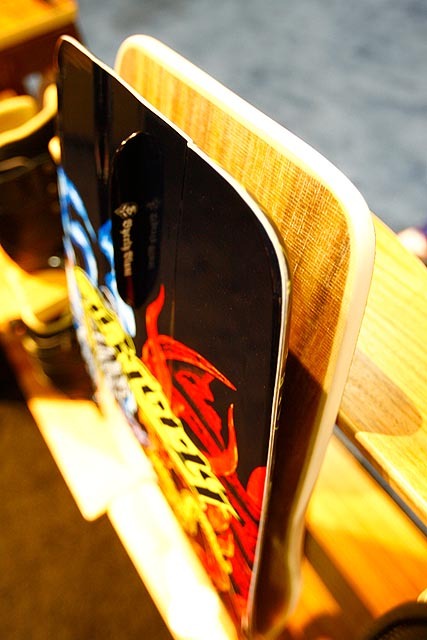 For 2011 Byerly is bringing back the infamous Blunt name to a brand new board the features some innovative flex patterns in the nose and tail, as well as a new approach to removable/molded in fins. 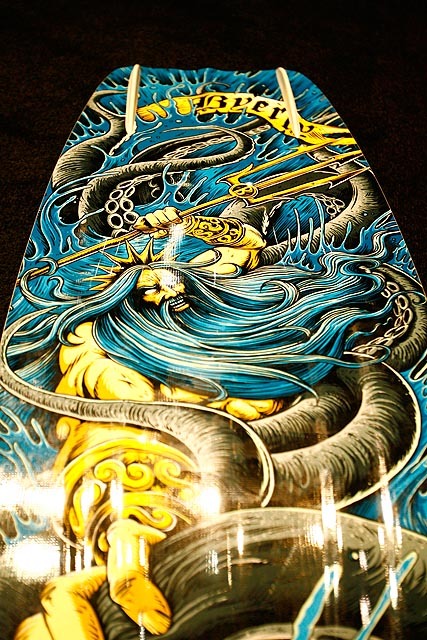 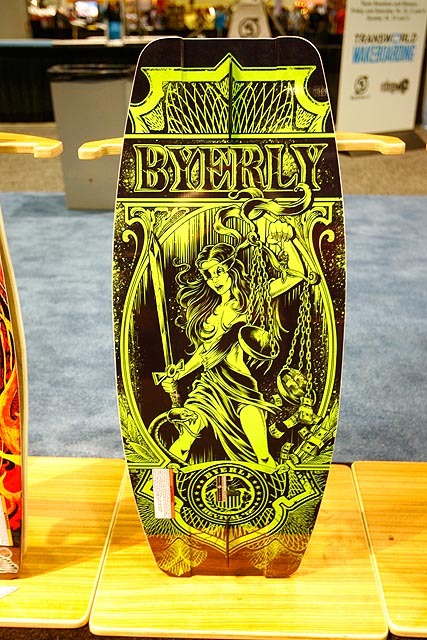 Of course, the graphics on the entire Byerly line are pretty sweet this year. 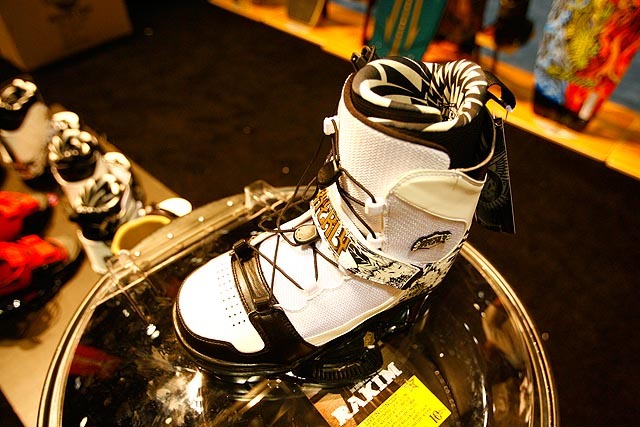 Check ’em out and decide for yourself.